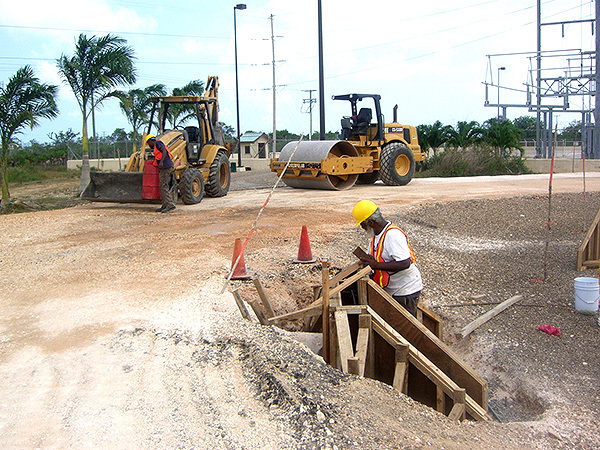 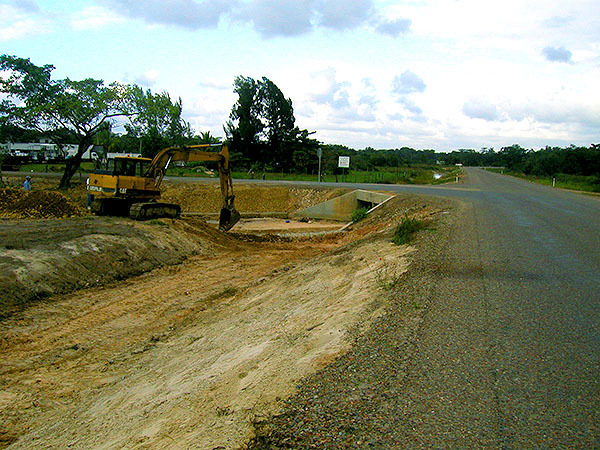 rehabilitated; eighty culverts will be installed; ninety catch pits will be included in the new drainage system; fourteen (14) bus shelters will be built; more than six thousand linear meters of guard rails will be installed and road paint stripes will be applied to more than one hundred and ten thousand linear meters of highway. 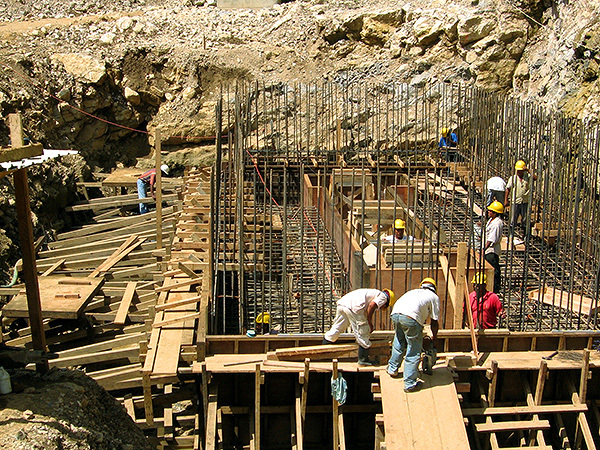 Funding Agency: Kuwait Fund for the Arab Economic Development and AFID (OPEC Fund for the International Development), including the Central American Bank for the Economic Integration (CABEI), and counterpart funding contributed by the Government of Belize. 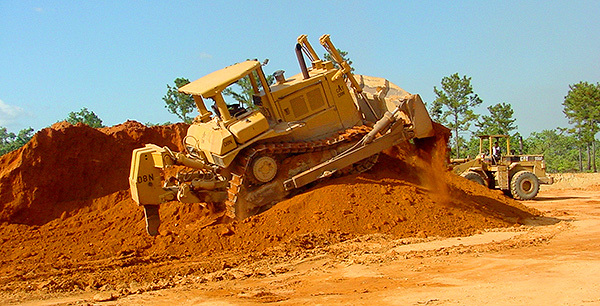 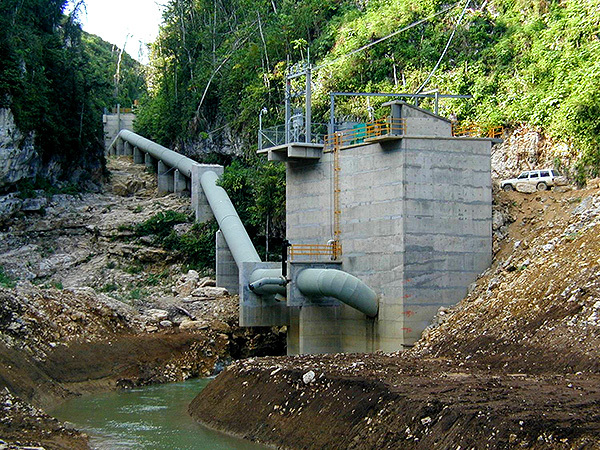 The Government announced that a contract valued at BZ$47,995,867.50, to be financed mostly with foreign debt, has been awarded to Cisco Construction for the upgrading of 23 miles of road in the Toledo District, from The Dump in Big Falls Village, located at Mile 14 on the Southern Highway, to the Belize-Guatemala border, less than a mile south of Jalacte. 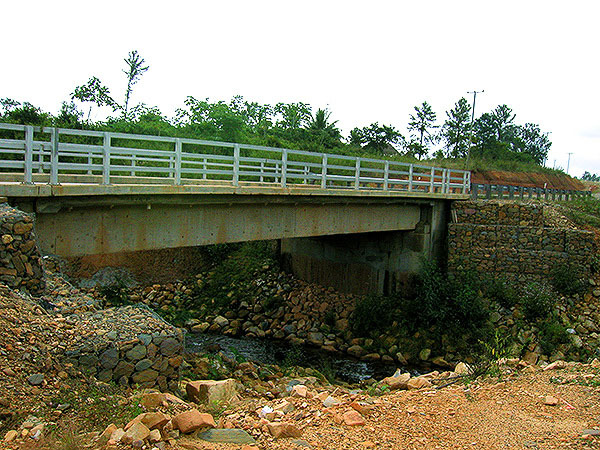 A bridge, not included in this project, would still be needed to connect what some have called the Jalacte Highway to the Pan-American Highway on the Guatemalan side of the border—a project for which an Environmental Impact Assessment (EIA) had been prepared in 2002 and recently updated, due to extended delays in implementation. 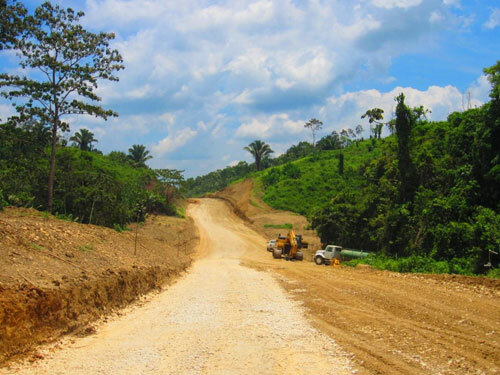 The two-lane road upgrade, which would span about roughly 28 feet, including paved shoulders, would complete Belize’s connection to the Pan-American Highway – a regional network of roads from Mexico down to Panama. 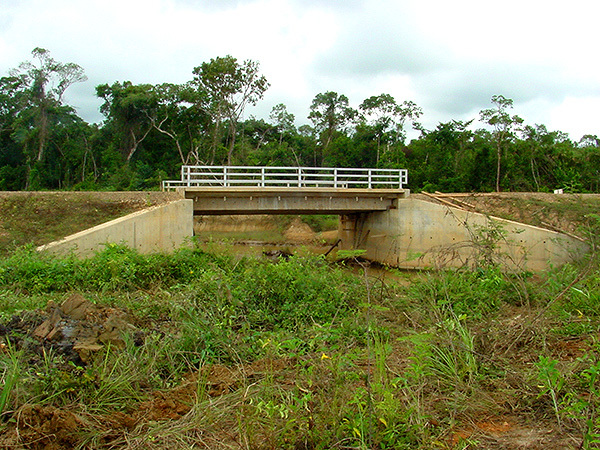 It would pass through villages such as Mafredi, San Antonio, Santa Cruz, Santa Elena and Pueblo Viejo on the Belize side. 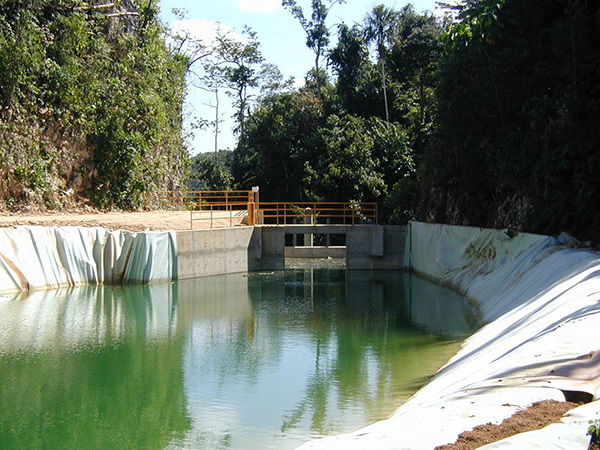 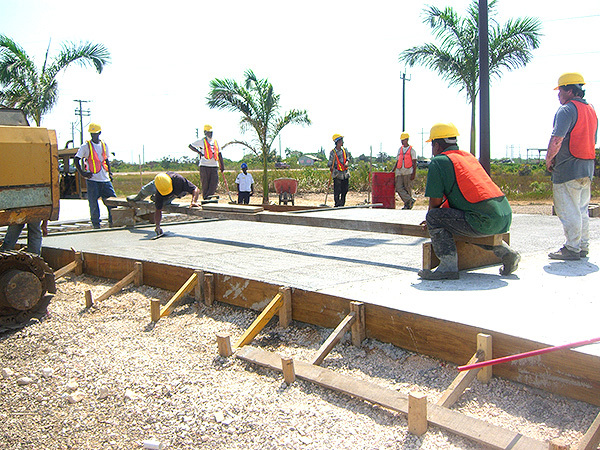 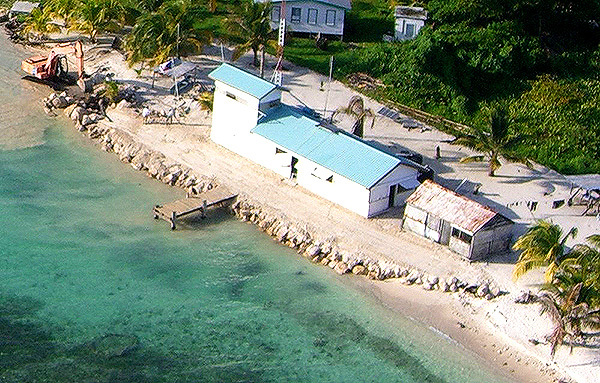 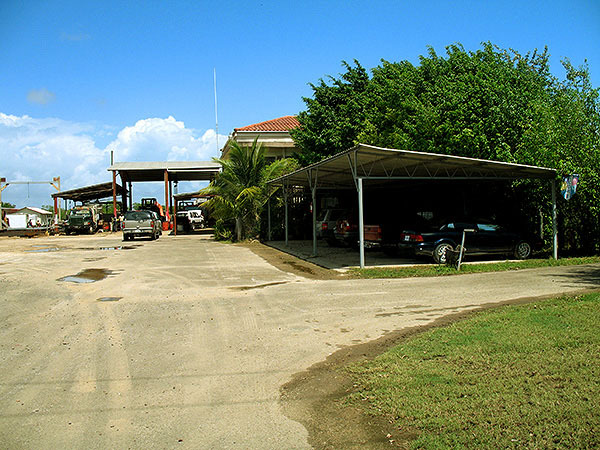 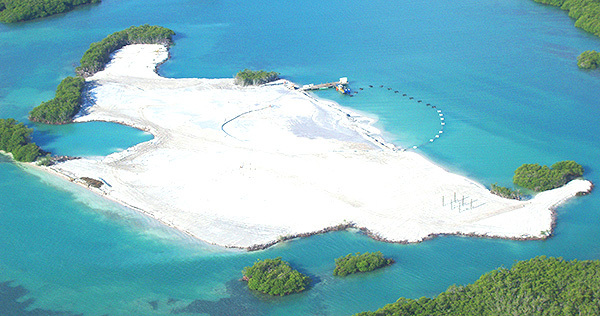 Funds for the implementation of this project were sourced from a loan to the Belize Government from the Kuwait Fund for the Arab Economic Development and AFID (OPEC Fund for the International Development), including the Central American Bank for the Economic Integration (CABEI), and counterpart funding contributed by the Government of Belize. 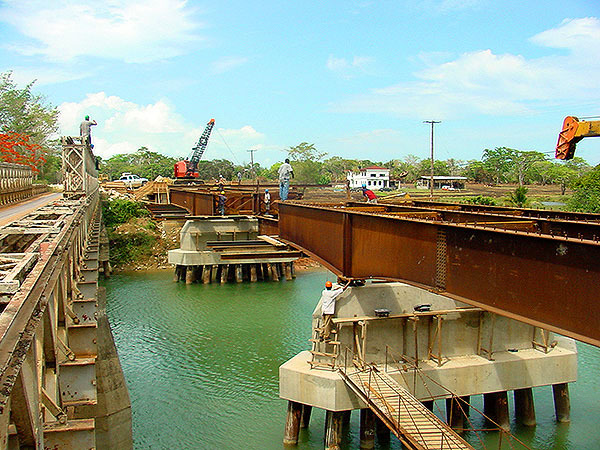 Apart from the road upgrade, a new bridge will be constructed to connect with the Guatemala portion of the highway from the Belize side.